Dimitris Achlioptas (UC Santa Cruz): Random Formulas are Irrelevant, Right? 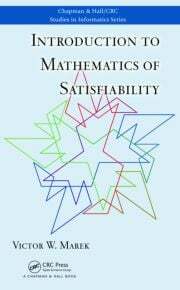 The SAT conference is the premier annual meeting for researchers focusing on the theory and applications of the propositional satisfiability problem, broadly construed. 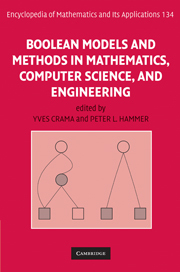 Aside from plain propositional satisfiability, the scope of the meeting includes Boolean optimization (including MaxSAT and Pseudo-Boolean (PB) constraints), Quantified Boolean Formulas (QBF), Satisfiability Modulo Theories (SMT), and Constraint Programming (CP) for problems with clear connections to Boolean-level reasoning. Many hard combinatorial problems can be tackled using SAT-based techniques, including problems that arise in Formal Verification, Artificial Intelligence, Operations Research, Computational Biology, Cryptology, Data Mining, Machine Learning, Mathematics, et cetera. Indeed, the theoretical and practical advances in SAT research over the past twenty years have contributed to making SAT technology an indispensable tool in a variety of domains.